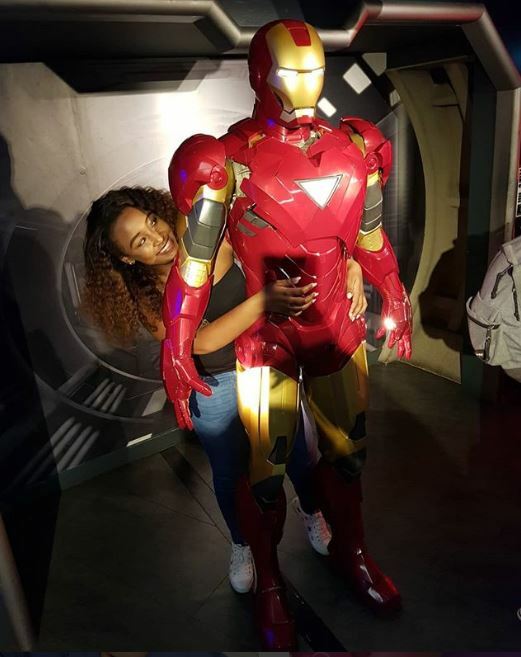 Revered TV girl Betty Kyallo is still in holiday mode two months after parting ways with KTN. 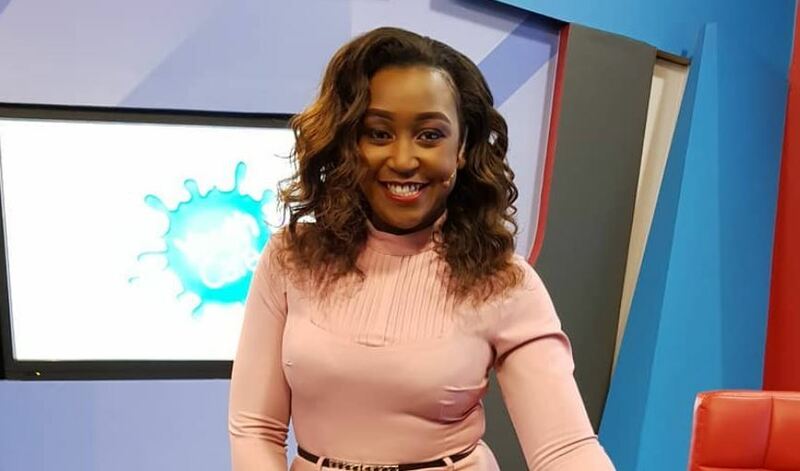 The news presenter announced her exit from the Standard Group television station after 8 years in an emotional last ‘Friday Briefing’ bulletin on August 3rd, 2018. No sooner had she quit than she jetted off to Dubai for some much-needed downtime to unwind. 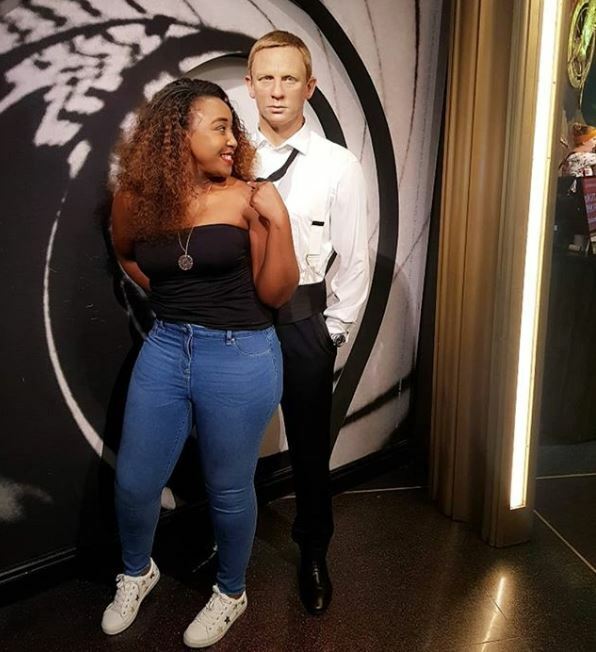 Betty, who was recently caught up in some negative media reports about her failed relationship with Mombasa governor Hassan Joho, is now in London for some more R&R. 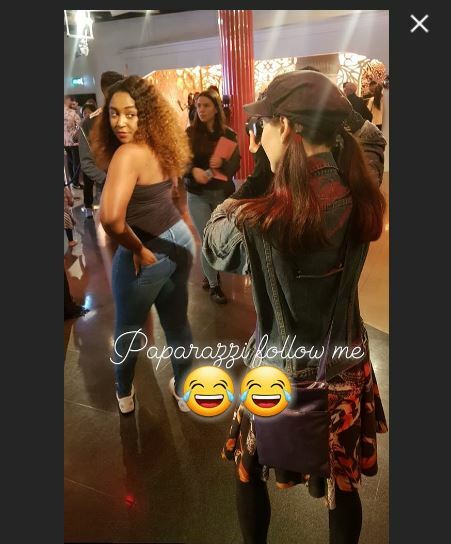 She has been in the UK capital for about a week having what looks likes loads of fun. 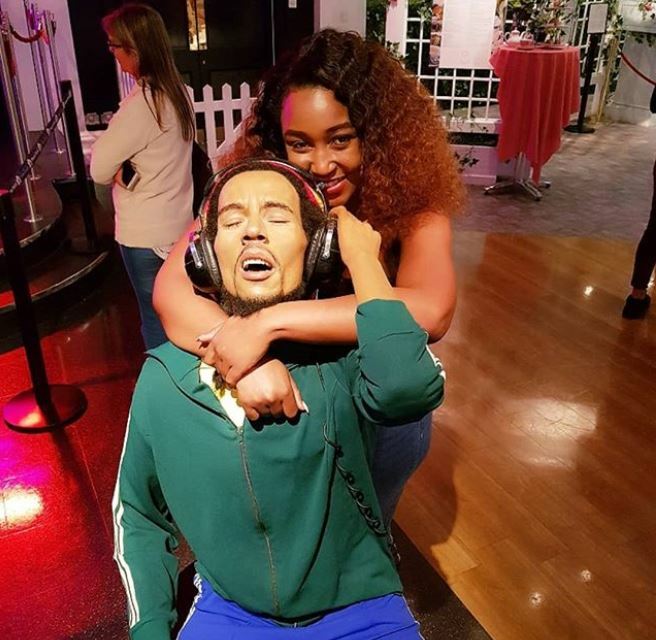 From pictures shared on her Insta, Betty has since toured the famous Wembley stadium and even met the Royals, albeit in inanimate form. 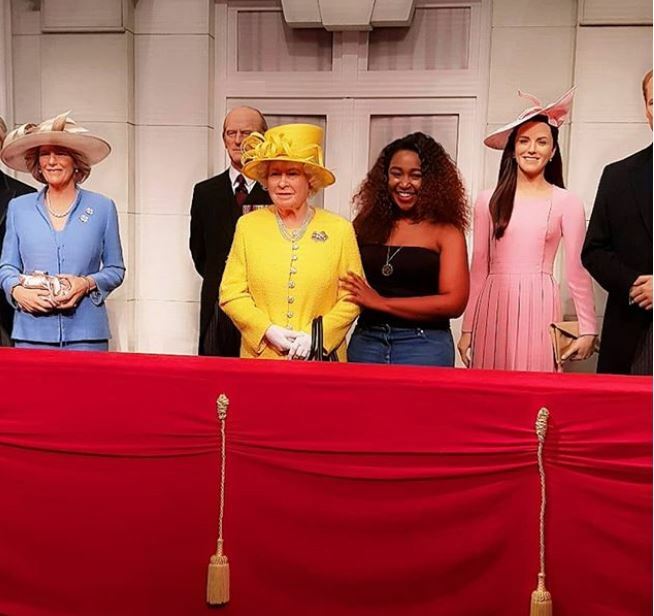 Betty Kyallo rubbed shoulders with Royals at the popular London attraction Madame Tussauds, a museum that showcases life-size wax replicas of famous celebrities & historic icons in themed galleries. 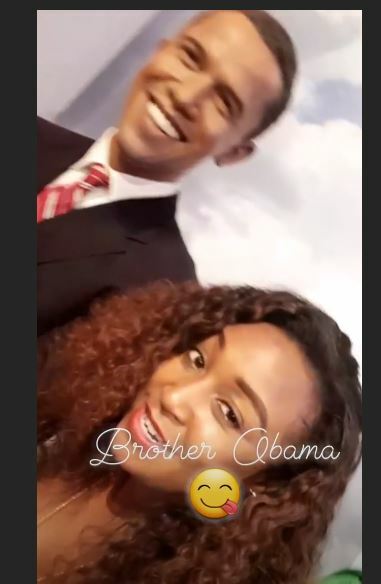 In addition to the Royals, Betty also posed for pictures with wax figures of former US President Barack Obama, James Bond actor Daniel Craig, Iron Man, Bob Marley, Ed Sheeran, and others. 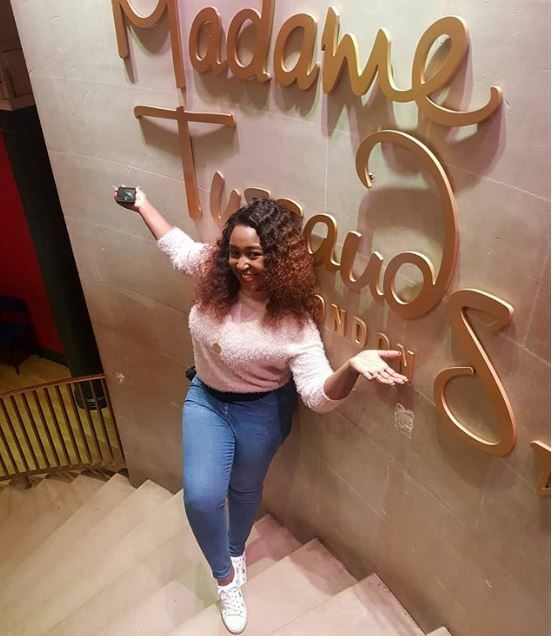 Check out the pictures below and Betty Kyallo’s captions for each.